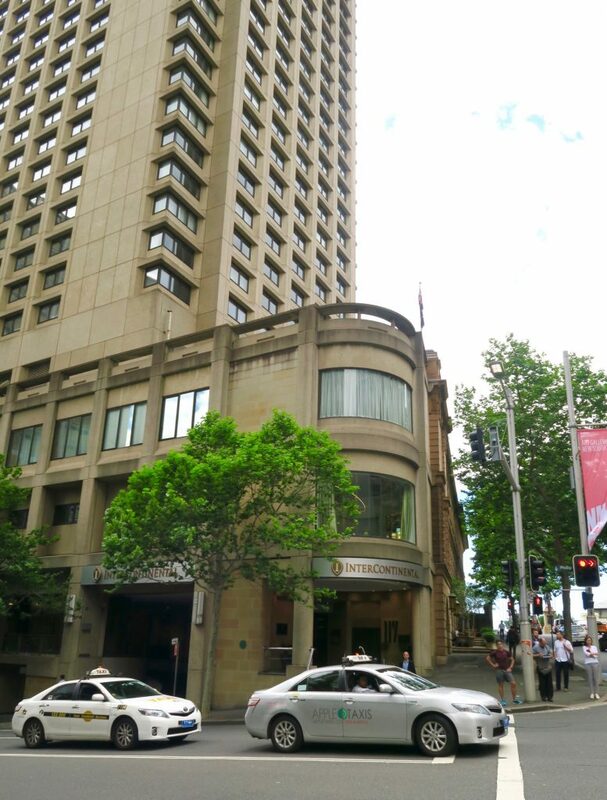 A Weekend Stopover at the InterContinental Sydney - Holy Smithereens! Coming from Canberra, I always try to make a stopover in Sydney whenever I fly internationally. Not only do I miss this city so much, but I find that it’s a good way to get some shopping done and also time my meetings in the city before I leave. 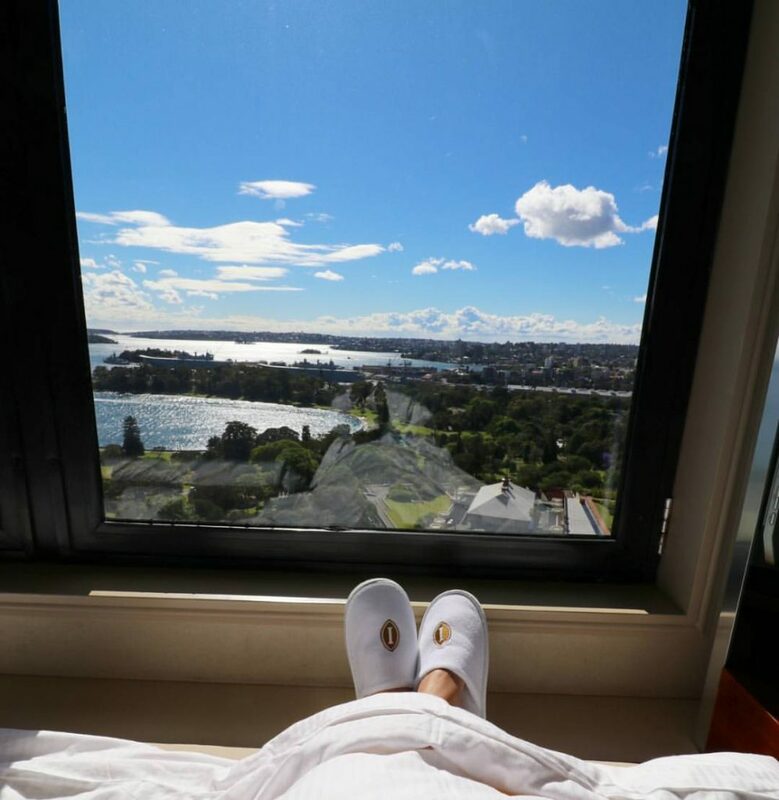 On my recent trip to Tahiti, I stayed a couple of nights at the InterContinental Sydney. The hotel itself is set in a 19th-Century building with entrances both from Macquarie Street and Philip Street (for car parking /entrance). It’s such a convenient walk (less than 5 minutes – I timed it!) to Circular Quay which worked well for me as I had one of my meetings there. Pitt Street Mall is not too far away (10-15 minutes walk) so it’s really quite convenient. The great thing about this part of Sydney CBD is it’s still central but already on the quieter side of CBD so you don’t feel the chaos too much. 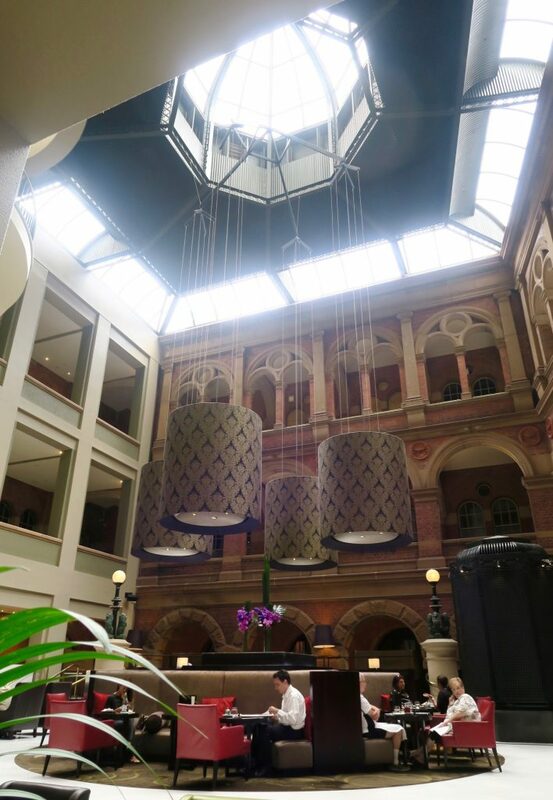 Another part of the InterContinental Sydney that I like: Even though it is in a 19th Century building, they built an extension so the hotel offers 31 floors of rooms. I found the service at the hotel is extremely attentive, especially in public areas – you will never be left waiting whether it is to ask directions or getting a cab. The weather in Sydney was very tumultuous during this weekend (sunny one moment, extremely windy the next and with promising rainstorms). One of the staff saw me about to head outside, and promptly reminded me to bring the hotel umbrella as the forecast saw rain. I really appreciate small gestures like these from hotel staff. 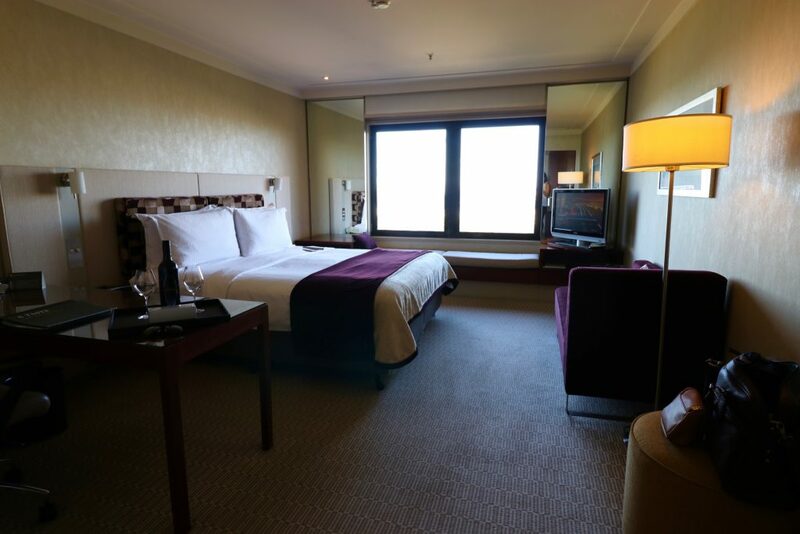 I stayed in a Classic King Room on the 27th Level with views of the Eastern Harbour. It was spacious at 32 sqm. And although wifi is not included (Australian hotels in general really do need to catch up on this), the views made up for it and kept me entertained. The king sized bed was extremely comfortable and quite firm ( I love firm beds) and extremely plush pillows. Because I had the bed to myself, I found myself staying in and having my very indulgent breakfast in bed. To those who prefer to have their tea and sweets outside their room, there’s The Cortile, on the ground floor of the hotel which is the perfect venue for coffee or tea. 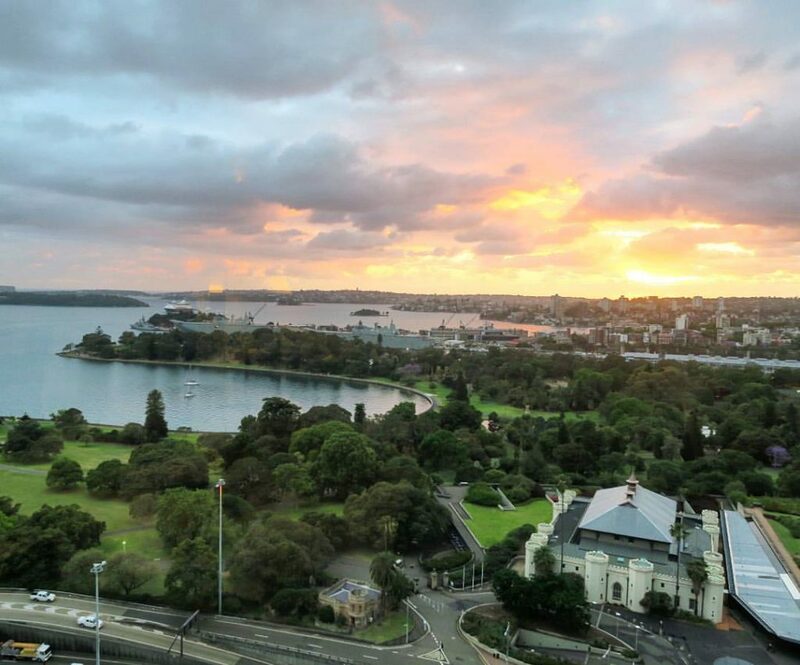 I know that I chose the InterContinental Sydney specifically for its central location and proximity to my meetings (not to mention just 20 minutes to the airport with no traffic). And this worked really well for me. What I did not expect was how much I wanted to stay inside my room as everything was quite comfortable. I had to shake myself out of this stunning moment before I miss my flight! 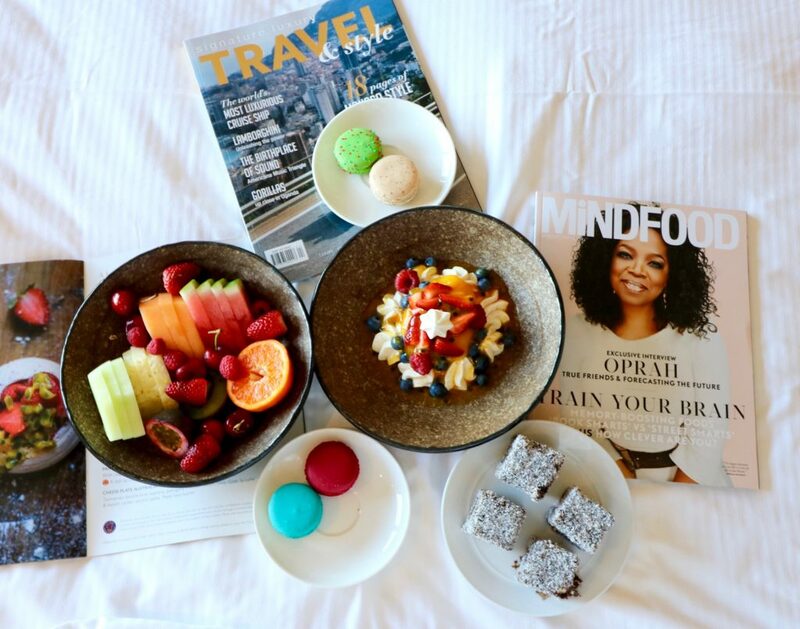 Whether it is for a staycation or stopover in Sydney, I highly recommend staying at the InterContinental Sydney. Just be sure to set your alarm in intervals, as sleep is too comfortable. 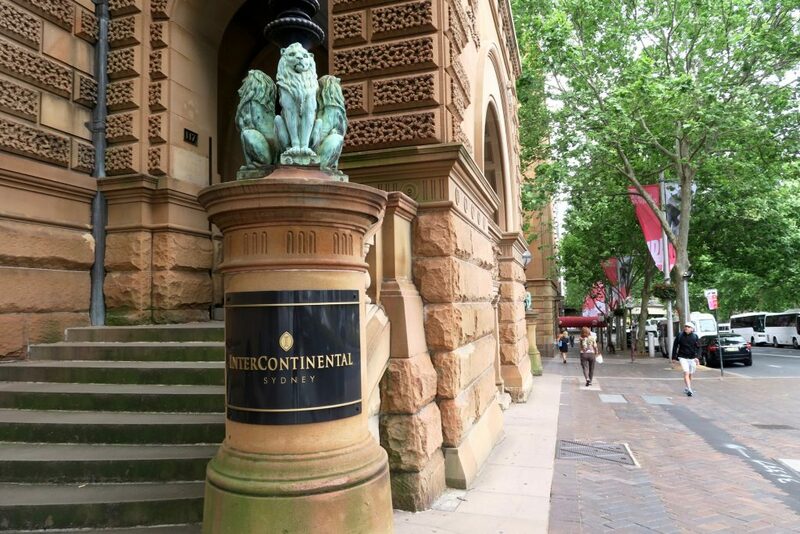 I stayed as a guest of the InterContinental Sydney, but all opinions are mine. What awesome views! 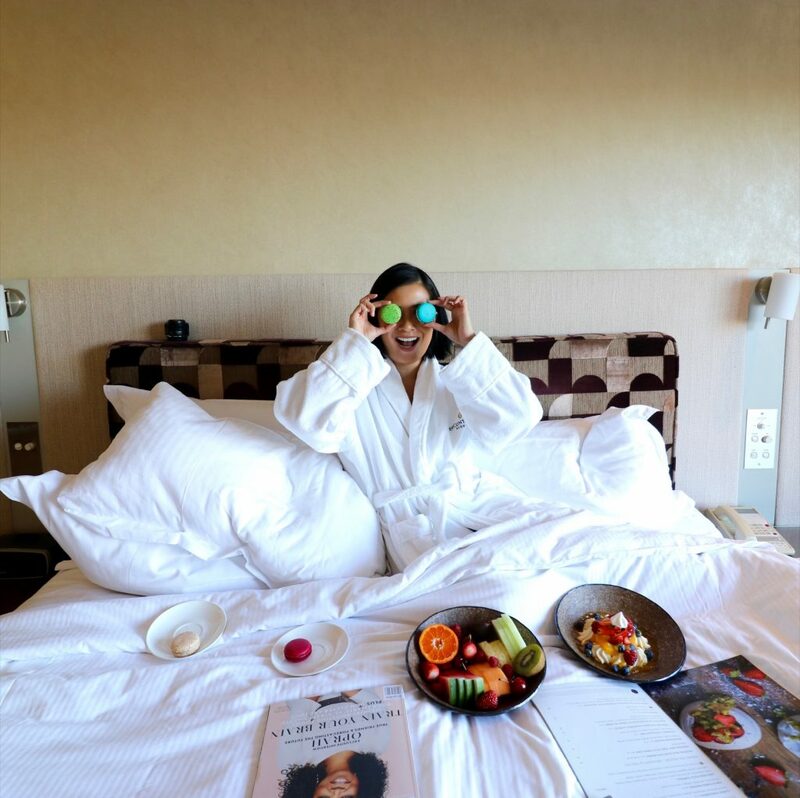 I’ve only been to the Intercontinental for High Coffee (so good) but I wouldn’t say no to a staycation! It looks fabulous. What is it with Australian hotels and the lack of free wifi? It’s so backward town! Hi Sammie! I hear you!! The Wi-Fi national issue…. :/ when even motels/ inns in the US have free wifi many years ago…sigh. Hello Jean, I used to go there for cocktails with a great friend many years ago. I love the old-fashioned elegance and luxury, would love to stay there one day. Hi Seana, it’s a great place for cocktails isn’t it! It’s still a prime location but not too busy.